Comment: Need comp roof installed with snow guards and heated gutters on new construction house. Mammoth Lakes Roofing Contractors are rated 5.0 out of 5 based on 4 reviews of 3 pros. 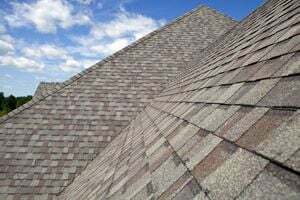 Not Looking for Roofing Contractors in Mammoth Lakes, CA?